Explore options and packages available for the NX Hybrid. You can view full specifications, offers or configure to your exact requirements. 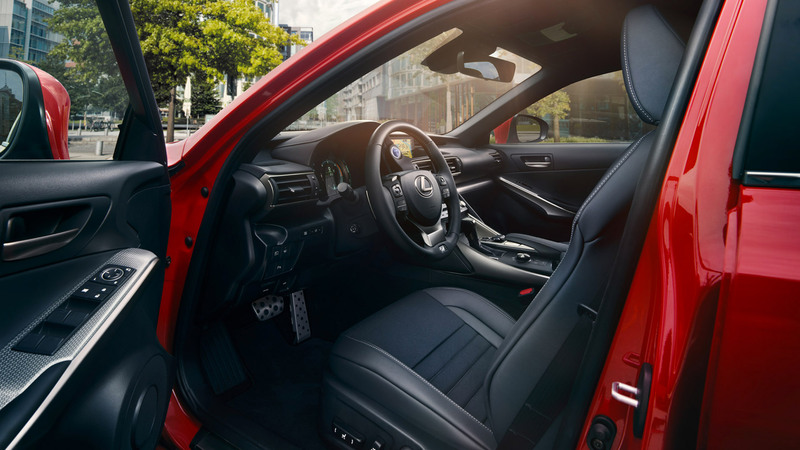 Powered by Lexus Self-Charging Hybrid Drive, the NX Hybrid seamlessly combines an advanced 2.5 litre petrol engine with a high output electric motor.